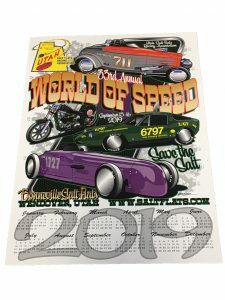 This car was purchased new by Tom’s long time friend, Joe Jerome. 1999 mark the introduction of the new 9-5’s model. 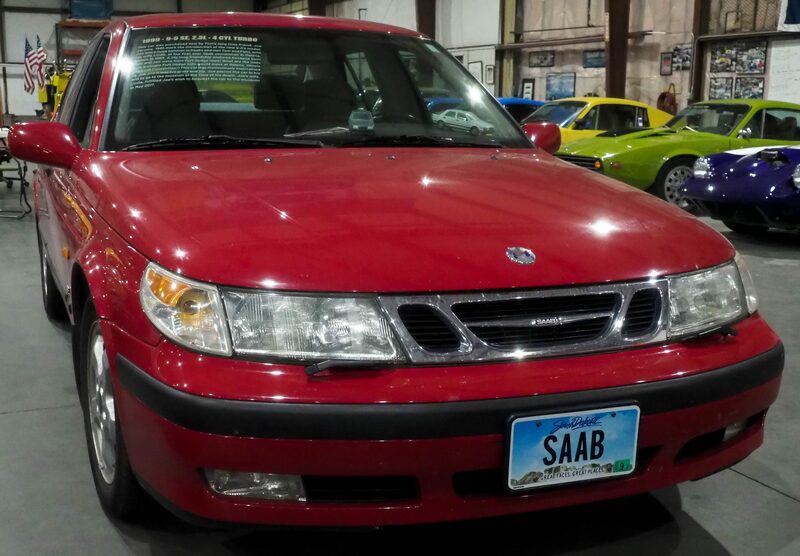 Joe was a huge believer in Saabs and met Tom and Patti, with his wife Linda, at the first ever Saab convention in Galena, Illinois in 1983. A life long friendship endured because both Tom and Joe were from Fort Dodge Iowa! What are the odds that a couple Fort Dodge kids would meet at Galena, Illinois at a Saab Convention!! 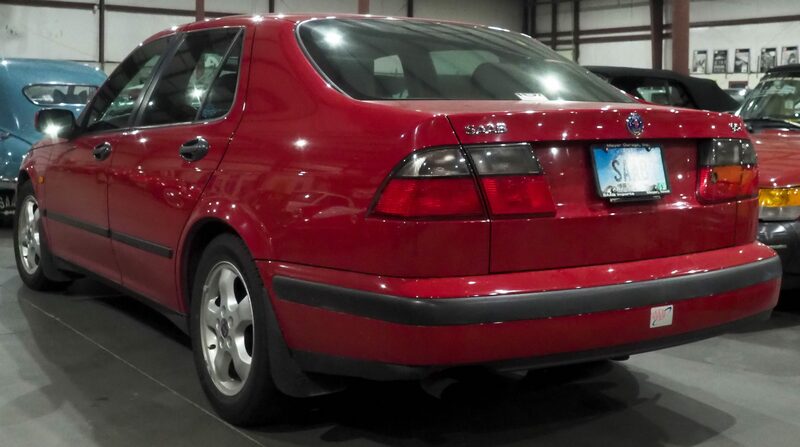 This car was meticulously maintained by Joe and it was his pride and joy. Joe placed the car in his Will to go to the museum at the time of his death. 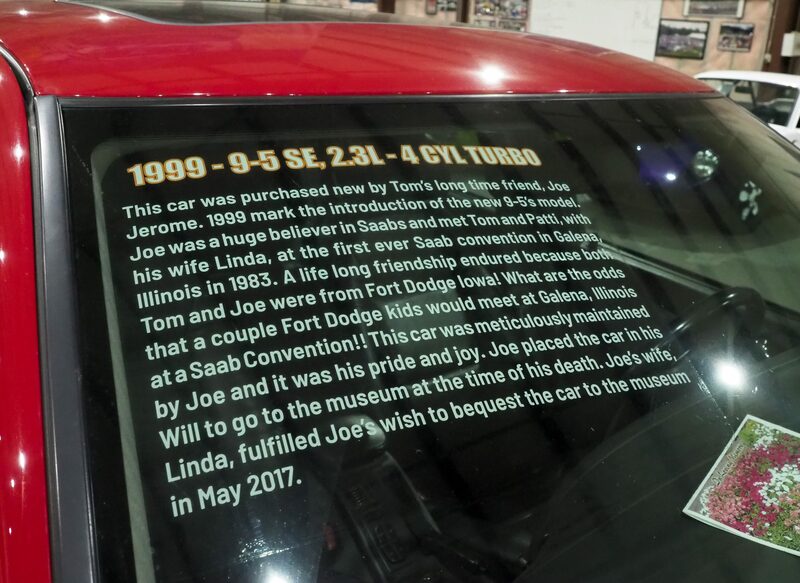 Joe’s wife, Linda, fulfilled Joe’s wish to bequest the car to the museum in May 2017.